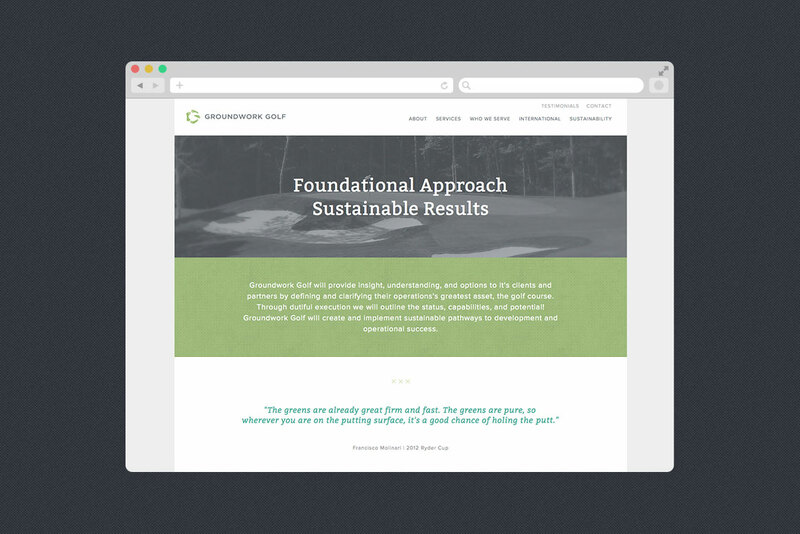 Groundwork Golf is an emerging golf course consultancy team, spear-headed by industry expert, Curtis Tyrrell. 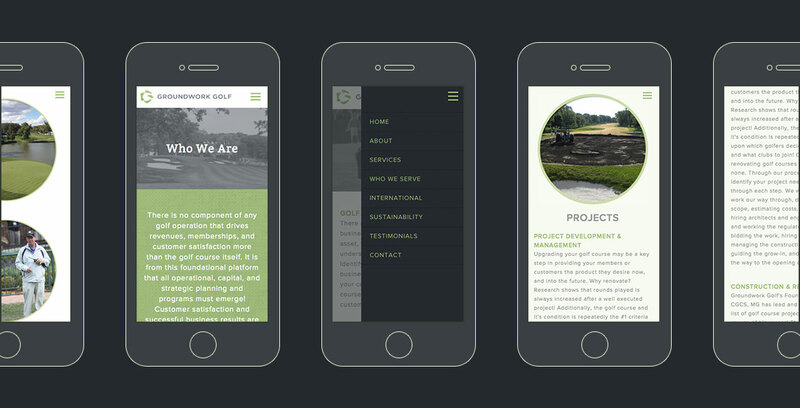 Design elements include a brand system and custom website. Lisa Sills and anura37 have been incredibly valuable partners in the start up of our business! Their design work is of the highest quality and consistently gains our customers attention. Their insight, experience, and expertise in managing the design going forward too, has been a key part of our ability to be successful!